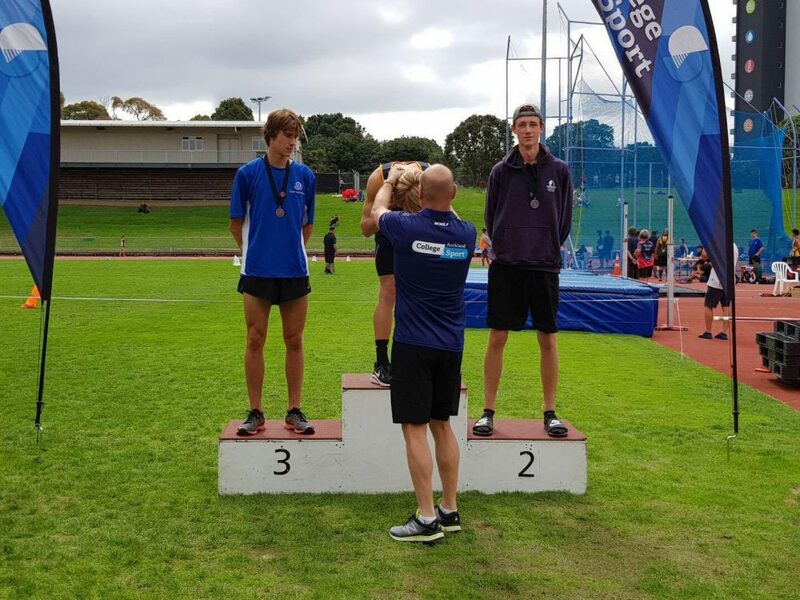 On Wednesday 20th March, six students who qualified to compete at the College Sport Auckland Athletics Championships took part at Mt Smart Stadium. They all represented the school well and had strong performances on both the field and track. Head Student, Sam White took silver in the Senior Boys 800m, and Natasha Smith (Yr 12), won bronze in the Intermediate Girls 200m. Congratulations to everyone who took part!